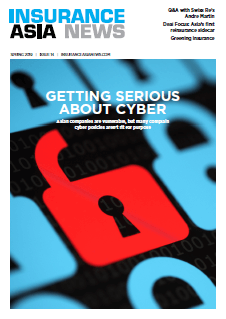 Insurers are expecting increased cyber-related losses across all business lines over the next 12-months, driven by increasing reliance on technology and high-profile cyber-attacks, according to a recent survey from Willis Re. The survey reveals that over 60% of respondents estimate it is likely to incur more than one cyber related loss for every hundred non-cyber covered losses over the next 12 months in all lines of business apart from workers compensation, compared to less than 50% in any line of business in 2017. “The recent cyber event in Singapore on the healthcare institutions struck close to home,” said Mark Morley, Asia-Pacific managing director at Willis Re. The increasing frequency of cyber attacks and resulting threat to utility infrastructure led to the IT/utilities/telecom industry group reporting the highest perceived risk factor for property silent cyber (or cyber-related losses under policies where cyber risk isn’t specifically included), with 42% of respondents reporting they are likely to incur 10 or more cyber-related losses for every hundred non-cyber covered losses. 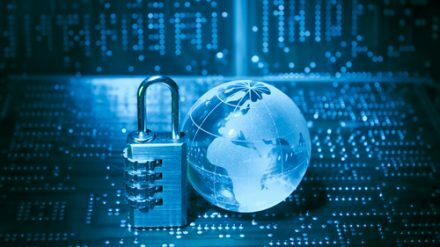 “The 2017 WannaCry and NotPetya attacks highlighted this risk and potential damage across all business areas — causing significant concern around silent cyber,” said Anthony Dagostino, global head of cyber risk solutions at Willis Towers Watson.